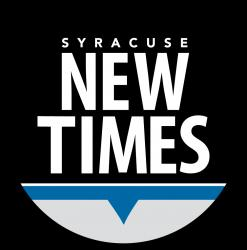 The Syracuse New Times turned 50 this year and while it's constantly served the Central New York area as a source of informaiton, this spring there are changes coming to the historic publication. They will be going from a free publication to a paid subscription model. This week on The 315, Joe Lee and Kevin Kloss sit down with Bill Brod, Publisher and Owner of the Syracuse New Times to discuss the changes and how they plan to continue serving CNY readers. Joe Lee and Kevin Kloss chat with Bill Brod about changes coming to The Syracuse New Times.